The deadline to apply for a Small Grant is Tuesday October 16th 2018. View the Small Grant Application here. 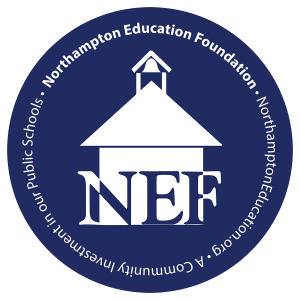 The Northampton Education Foundation awards grants twice a year to encourage the development of creative and innovative teaching and learning initiatives for the Northampton Public Schools consistent with the district’s goals. Through the grant program, we support the preparation of new instructional materials, methods, and innovative teaching programs that are introduced into a classroom. We also fund extracurricular initiatives that are intended to enhance student learning. Since the grant program was initiated in 1991, dozens of projects have received funding. These projects have been proposed by teachers and administrators, often in collaboration with parents, community members, and local organizations. For summaries of projects undertaken since June, 2000, see NEF-Funded Projects. ← NEF Spring Showcase & Endowment Campaign!